Do it your self kits for the Prevectron ESELC system is now available. 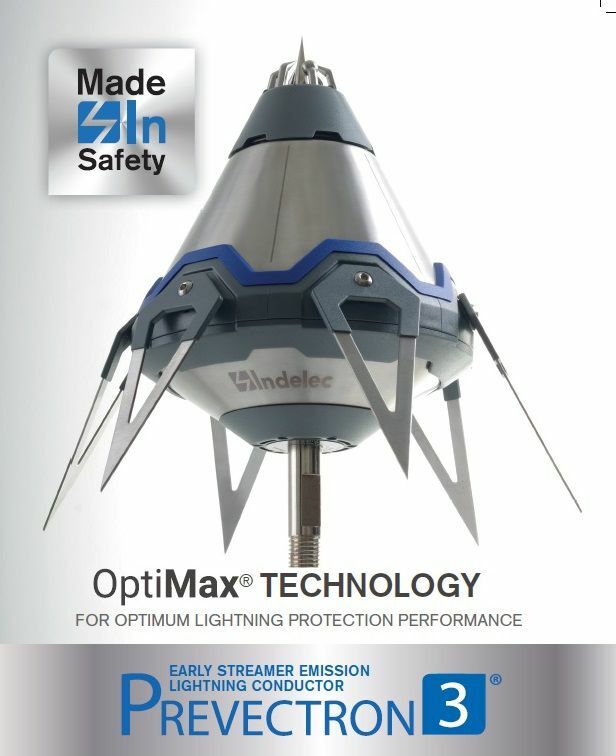 If you have a requirement for a lightning protection system and you want to install it yourself then we can help by supplying you with a kit which includes installation instructions and even certification at a very reasonable price. Plus, you will get ongoing support from LDU. It is only a phone call away.